Photo was taken in Trakošćan, Croatia. The Tree lives in the garden of an old castle. 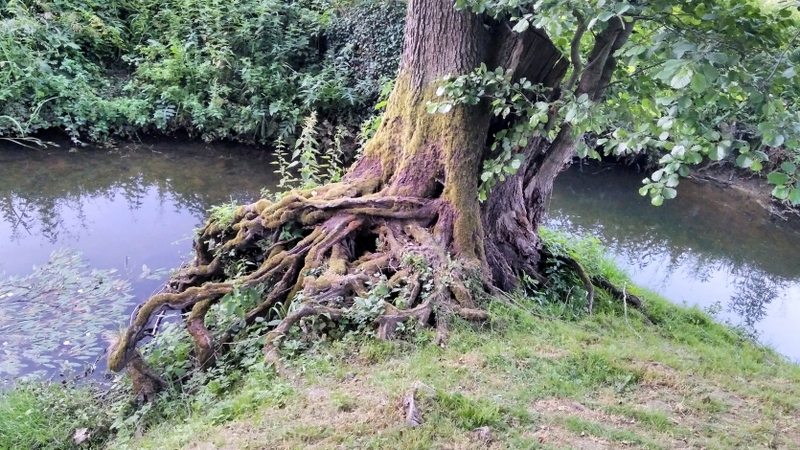 Its roots grew outside the soil, representing the raw life power.